The SEAT Leon is the flagship offering from the Spanish car maker and it sticks to their key rewarding-to-drive principals. A used SEAT Leon for sale at Pentagon is a stylish, refined and dynamic family hatchback. It is further boosted by good economy figures and a reasonable price tag that puts other family hatchbacks in the shade. 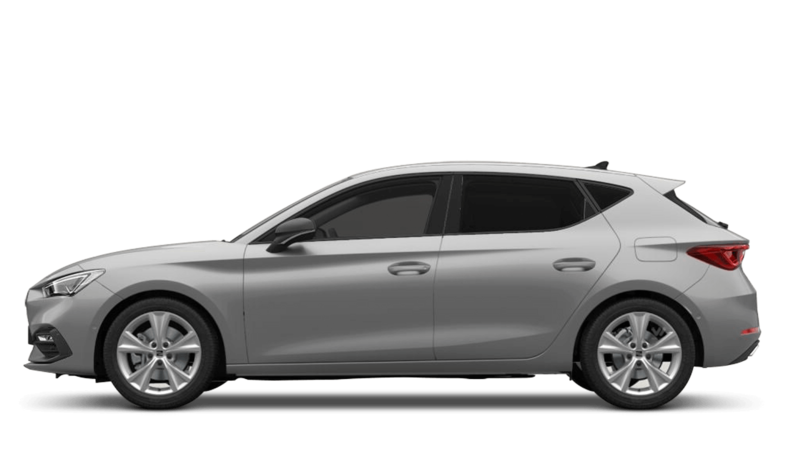 Our online advisors are able to discuss your options thoroughly and our affordable finance deals make this sophisticated and highly capable family hatchback even more attractive.